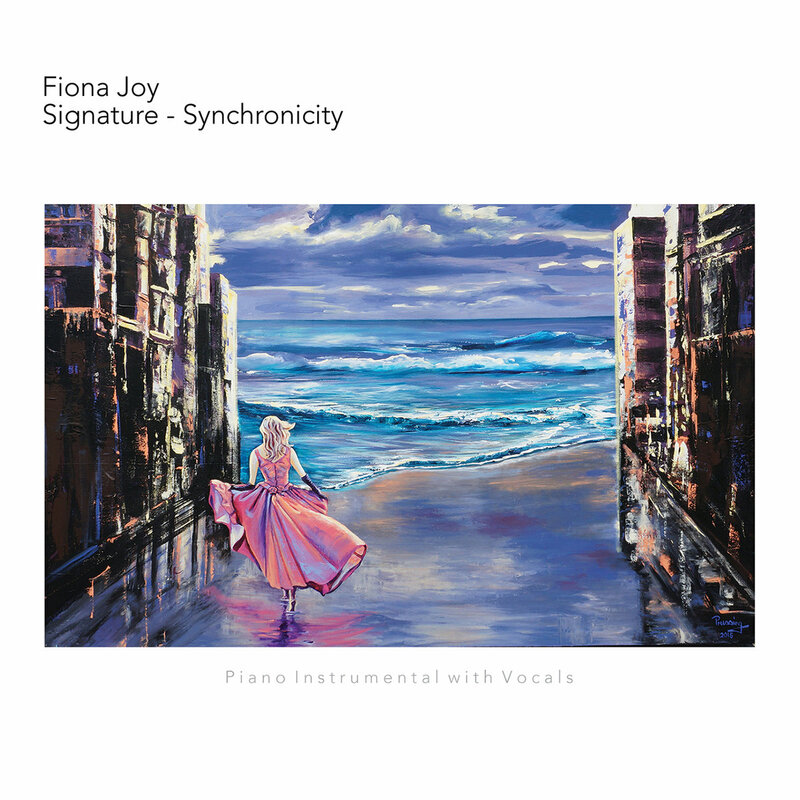 Signature – Synchronicity combines mystery, magic, musical surrealism and cutting edge technology to bring the second album in Fiona Joy’s Signature series to life. Fiona Joy’s musical stories are derived from what she sees and is touched by in the world around her with compositions that are a commentary of subjects we are all familiar with. These stories are brought to life with piano, voice and sometimes a rich tapestry of instruments and arrangements crossing genres beyond her classical training.